We took our first family vacation this last week. I didn't realize it, but my expectations were a little too high. I guess you could say it was more of a vacation for my babies than for me and Aaron. I still had to wipe butts and clean up accidents. I wasn't the perfectly patient mom that I hoped I would be. The kids still complained. I'm pretty sure we were the loudest in the restauarant. They didn't want to sleep in the room that was made up just for them, but cried out in great disappointment, "I thought we were all going to sleep in the same room!" Aaron and I had to let go of our expectations to have late night conversations, and instead we fell asleep out of pure exhaustion. Within the first few hours of our family getaway, Aaron had already been deep in thought. He realized before I did, that he had to change his family vacation expections. I think it was after his fifth run of bringing our entire house up to the hotel room. He reminded me of the perspective we both want to have. "I realized that I have to change my expectations. It's a lot more work now, but we will never have this time again. One day they will be able to help more, but they won't be little anymore. Let's enjoy today." So we laughed at the spilled drinks in the restaurant (when the waitress wasn't looking of course). We tried to think of it as a great memory when our son tried to pee off the balcony of our hotel room. And another memory when Elias found great satisfaction in shattering a water glass on the balcony floor. Oh yeah, and the morning when Vitali held up his warrior sword on the balcony at 6:30am, and yelled with his manliest yell, "Who wants to fight me?!" I have to admit, some of my favorite moments of our trip were the few moments of rest Aaron and I had in the car while the kids were strapped into their carseats. And with that said, I love the imperfection of our family. I love that we stand out in a restaurant. I love that my kids want to be close to me at night. 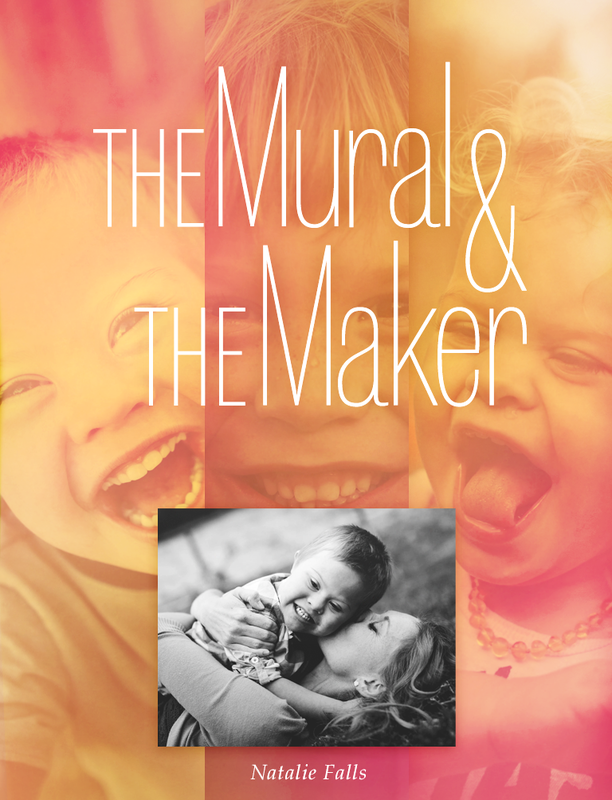 I love the moments I have with my husband when we feel like our kids are driving us crazy. So that's that. I love all the sweet moments I captured of our family on camera and in my mind. I won't forget our first imperfect family vacation...and I look forward to many more!